The PSTA Conference held in State College was attended by approximately 120 teachers. 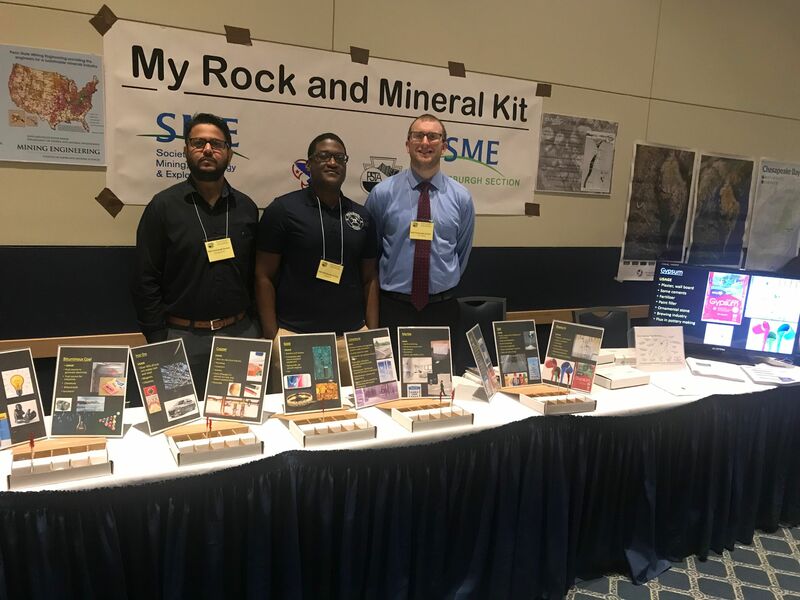 Dr. Jeff Kohler and the students at The Pennsylvania State University operated the mineral kit booth at the event. About 80 kits were distributed. 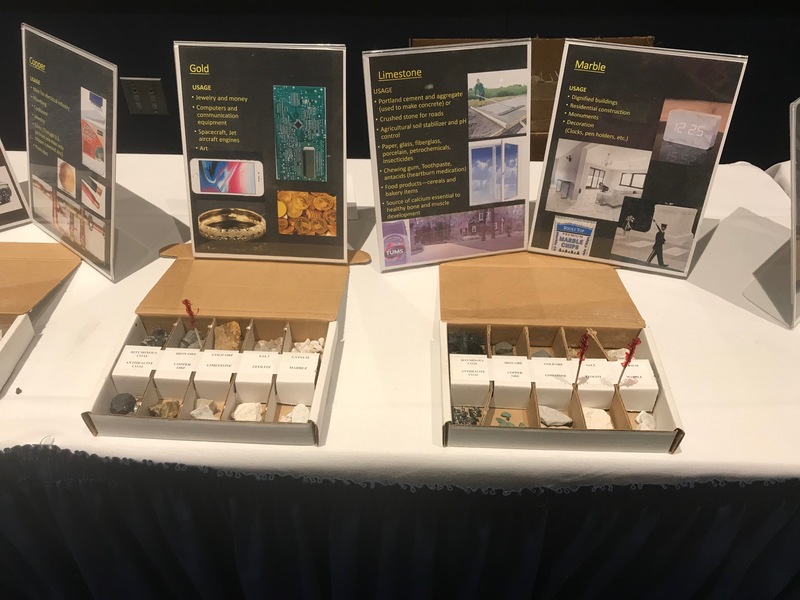 Special thanks to the Penn State team, Kevin Luster, Ed Zeglan, and John Murphy for attending the meeting and providing kits. Photo: PSU booth at the PSTA 2018 Annual Meeting. 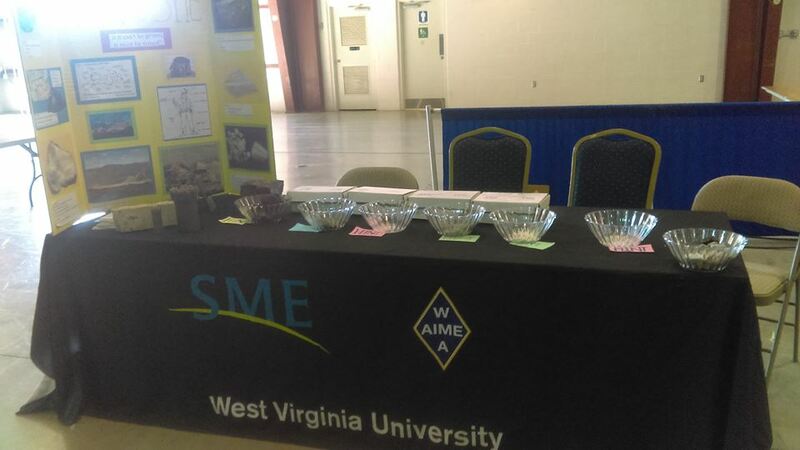 Photo: Mineral kits displayed at the PSU booth.